Transactional emails also commonly known as triggered emails are automatically sent to a particular user whenever a specific action or event is being performed by him (online purchase, verification, etc). So, it’s really important that these emails successfully make up to the recipient’s inbox as they may hold confirmation messages, purchase orders, and other useful information which maybe essential for users. Therefore, it is much necessary to have a reliable SMTP service which avoids sending these essential emails in the spam box. But, which platform to trust for sending these crucial transactional messages? As there are hundreds of SMTP service providers available online who brag about their service to be the best. Here, we have sorted down 10 best transactional email service providers of 2019, which are tested and ensure that all your emails safely land in customer’s inbox no matter how many emails are sent to how many contacts. 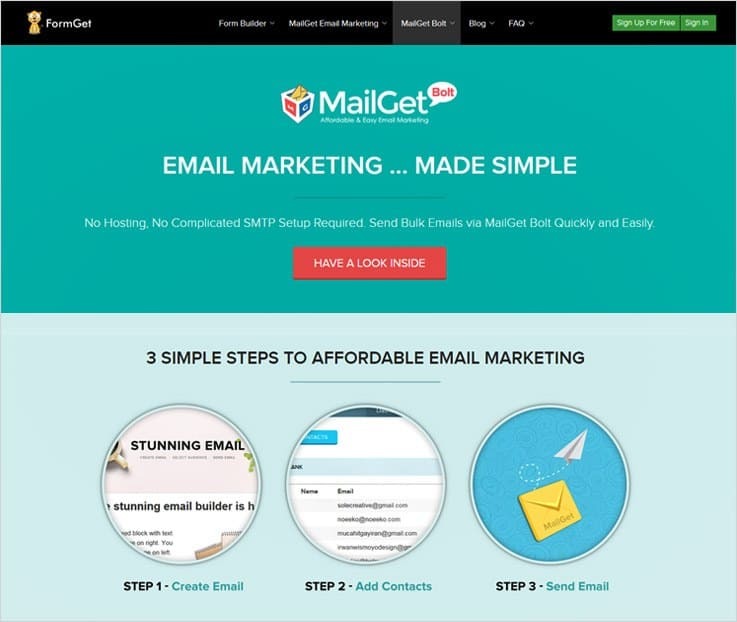 MailGet Bolt is the most cost-effective email marketing software that is available in the market. It helps to simplify your work of sending bulk email and increase open rates. 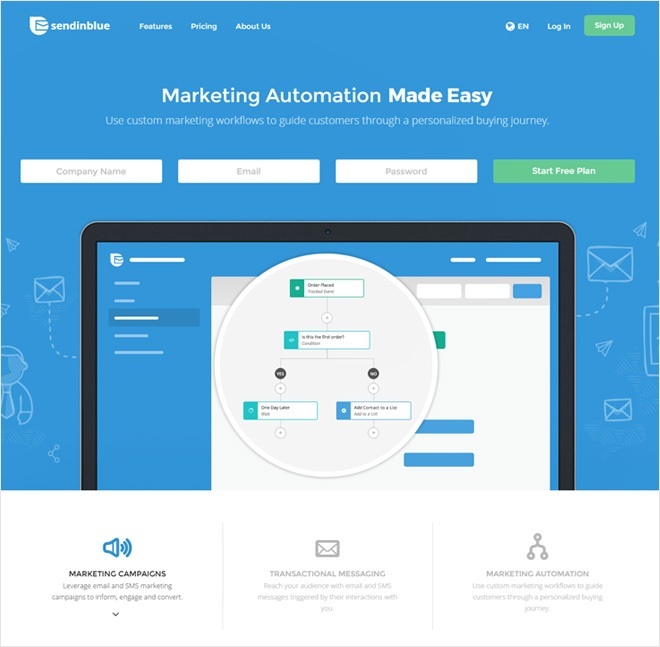 Although, this email marketing tool offers all the latest features at a very low price such as drag-and-drop email builder, templates, and many more. Whereas it comes with the inbuilt SMTP that helps to send the emails without any risk of landing in the spam box, unable to make up to the inboxes, emails bounce back, and so on. MailGet bolt comes with the email inbox preview option that allows you to see the preview of your email before sending it to the user’s inbox. Allows you to add subscription forms to your website and helps you to grow your email list. By using its drip automation feature, the software will automatically send a series of emails to customers on a specific date & time intervals. Mailget Bolt helps you to manage your contacts and their details from the same place by using its list management feature. SendinBlue is designed to be a reliable email service for developers. Not only it delivers your emails, but also includes email validation features to check and make sure you’re sending messages to valid email addresses. It provides the user an easy way to manage all his email lists separately or manage client emails along with their own. There is a batch sending feature which allows the user to personalize emails, gives a detailed analysis and mentions logs. Track your email status and know what happened to them after you hit send. Validate your emails before sending. Filter out all the spam emails. 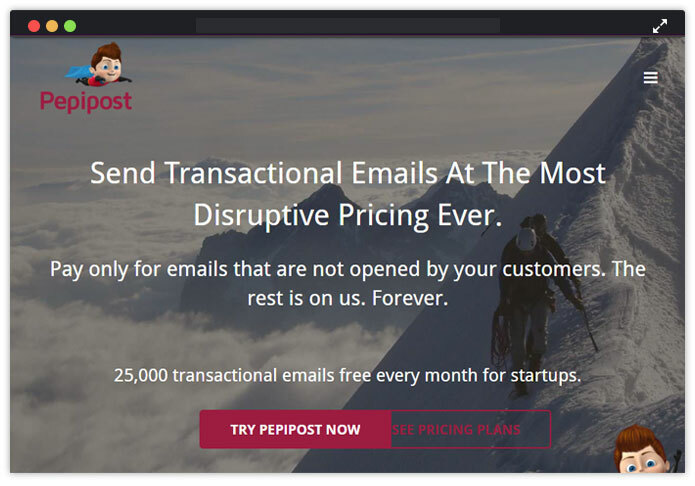 Pepipost is a very well know transactional email service provider and is extremely easy to integrate. They provide an API that you can utilize or you can use the tried-and-true method of sending your email through SMTP. The interface they provide to manage your account is very easy to use and effective. All the information you need to get started is readily available to you. Easy configuration with major website creation tools. It has a powerful trigger ware rule engine. One of the great feature is that the customization for each email is individual. The ability to do split testing is very helpful as well. The templates included were also very helpful to build professional looking emails. Helps in segmenting the data. Know your email performance by checking the open and click rates. 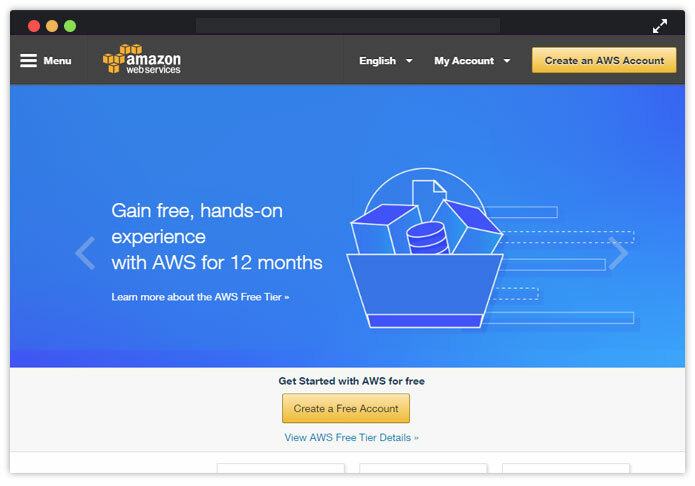 Amazon Simple Email Service (Amazon SES) is a cost-effective emailing service for sending self-triggered & transactional emails. These emails may include order status updates, password resets, confirmation messages and other important notifications. This service is built on the reliable and scalable infrastructure which has a good reputed background and you don’t need to configure or maintain the mail servers. The service also filters out all the emails from spams and reduces bounce with 100% guarantee of email deliverability. Multiple email sending interfaces is provided. Allows users to check all the statistics like delivery attempts, rejected messages, bounces, complaints and much more. Provide a notification and monitoring system. Note – Amazon SES charges the user 0.1$ for every 1000 emails sent and if you integrate the service with MailGet – an affordable email marketing service, then you can send 10,000 emails to 25,000 users at a very cheapest rate i.e $30. Yes! $1 for Amazon SES and $29 for MailGet cheap email marketing service. This would be really a great deal for you. Postmark helps you to send transactional emails from a simple App which is highly convenient and easy to use as no coding skills are required. It help you send transactional emails lightning fast speed to your clients. This service gives good reputation amongst the ISPs, it is easy to migrate as a proper documentation is provided, plus you get a quick & responsive support. 100% inbox rate as only transactional surveys are sent. User can view 45 days of searchable sending history including full content, bounces, and spam complaints. Recipient history – it gives you a detailed data about how many clients opened the email and from which location they read the email. Campaign statistics – provides how many tags, drip emails, welcome emails, and invoices have been used. 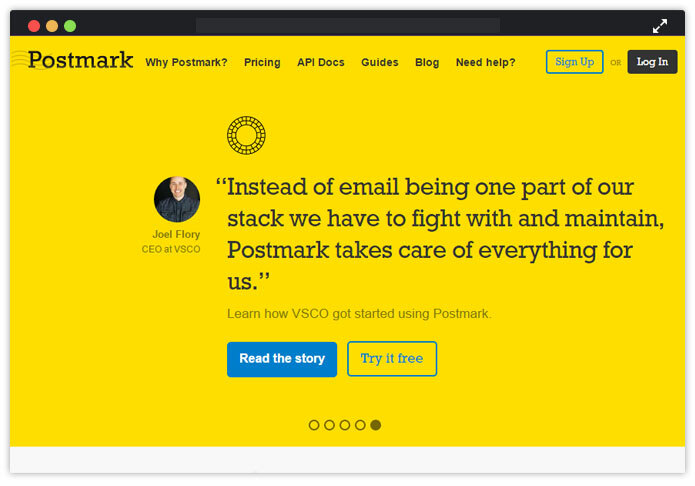 Sparkpost makes it easy to send customized messages, with HTML templates that support variables. It allows you to monitor user actions on emails as you can track around 42 real-time metrics and see where your emails are doing best and how to improve them. 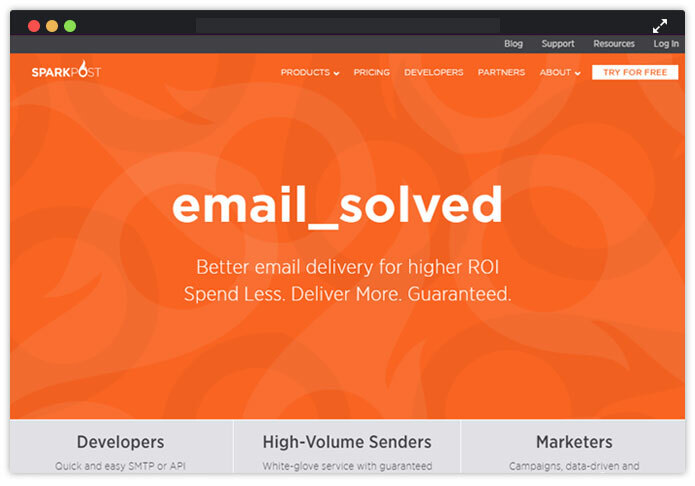 With this service, you get high email deliverability. Real-time data integration is also allowed. Campaign management facility is also available in this service. Email designing tools are also given through which attractive emails can be made. Inbox preview for better prediction of how emails will look like. 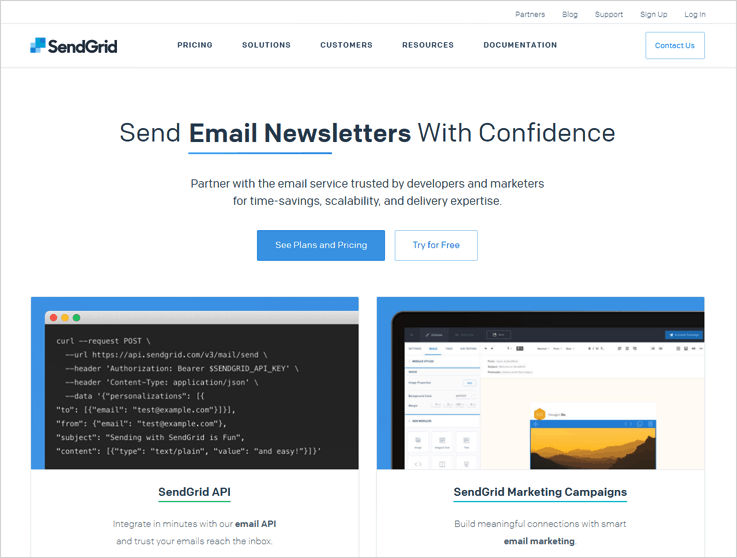 SendGrid is one of the largest transactional email delivering service. It delivers over 14 billion emails each month for companies like Spotify and Uber. You’ll find built-in support for email authentication and reputation scoring for your IP address, to make sure your emails get through, along with a library of online documentation and videos to help guide you along. Offers high email delivery to make sure your emails get delivered. Let you analyze the results of the sent emails like number of opens, clicks, bounce, etc. You are also allowed to edit the transactional email templates either with the drag n drop editor, HTML or CSS. Open your Sendgrid account and other reports in the mobile phones. Elastic Email is a powerful email platform built from the ground up to send your email more efficiently. Thousands of companies use this service for sending out bulk emails on a regular basis. It is widely reputed for its excellent customer care service and a great user interface. Test your emails from spam across most popular clients before sending. Track your emails and get beautiful analysis reports. Gives you a guarantee of email delivery. Great customer support of 24 hours. 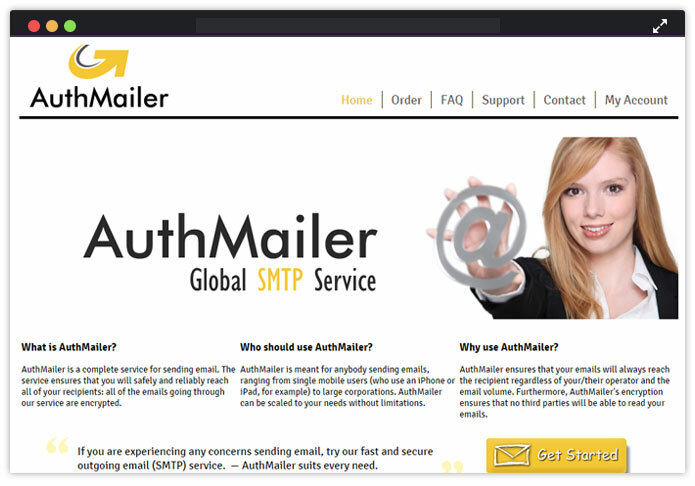 AuthMailer is a complete service for sending email. It ensures the security of your emails as it gone through the secure and encrypted servers. With a versatile compatibility and high delivery rate, they are quickly emerging as a great service provider. Their customers have been satisfied and have given positive reviews. It is recommended by many professionals. The service filters out 99% of spam from your emails. Safely delivers your emails to the inbox. All servers that use SMTP to send emails are supported. 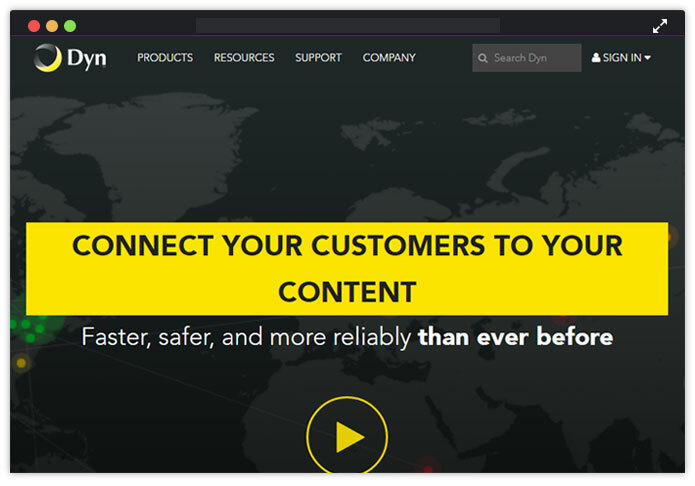 Dyn is one of the oldest organizations providing transactional email services to the users. It is reputed for being fast, efficient and reliable. With its large server space, triple-digit sender scores and excellent customer support, it is the preferred choice of the large companies. With its experience, it not only enables users to send out emails but also provides them various features which helps them to formulate better plans and strategies and hence ease the process of sending such emails. It helps in traffic management of emails. It helps in better message management. Does not get listed as spam. MailGet SMTP provides one of the perfect SMTP services through which you can send a number of emails without any hassle. This service assures you that email will definitely reach the inbox of the right recipient. The main focus of the MailGet SMTP is on delivery rate of email so, that user can rely on the service without any tension. It assures a high inboxing rate without spamming & deliver right email to the right customer at the right time. It has got white listed server which means it will definitely help you in the enhancement of your stature. Along with these you can also authenticate your emails with SPF validation and embedded DKIM signature in them as well. 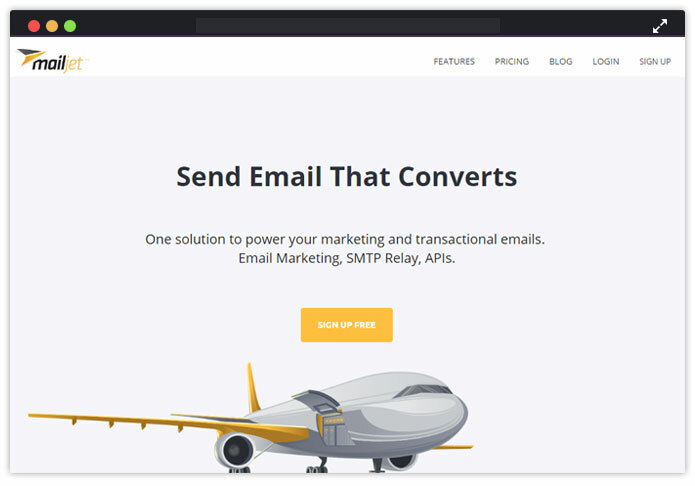 After checking almost all popular SMTP services the best one I found was MailGet SMTP which is the CHEAPEST among all as this service reduces your email marketing cost by 3 X time and ensure high inboxing deliverability rate too. 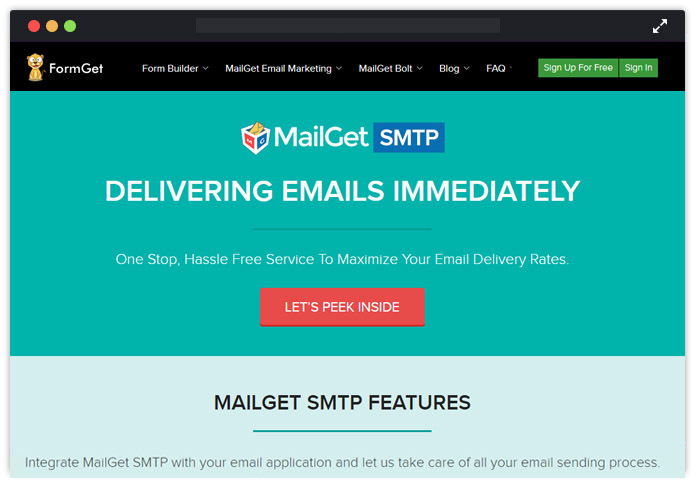 So, don’t waste time in finding good service for email marketing and promotion, just try the MailGet SMTP once! Transactional emails can be a powerful tool for marketers. By taking advantage of the high open rates of transactional emails and establishing brand loyalty at the time, customers are most likely thinking about the top online retailers to strengthen relationships with customers and drive more revenue growth. 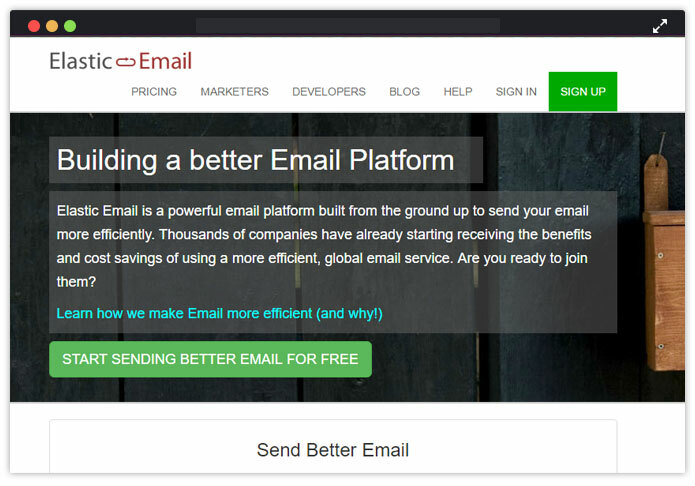 So, just grab the best service and start sending bulk emails with 100% inbox deliverability. Don’t forget to tell which service you have taken for your business in the comment section below.